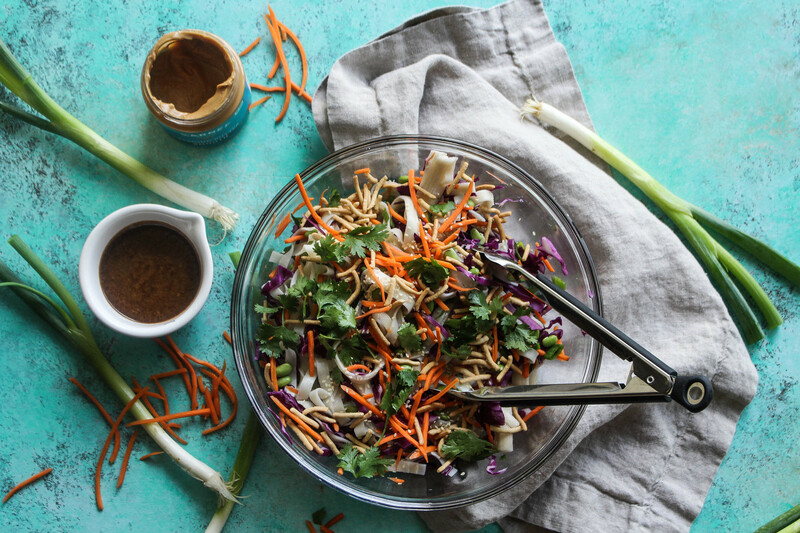 This Lo Mein Salad with Almond Butter Dressing is the easy side dish you’ve been looking for. It perfectly compliments simple grilled chicken or steak for a simple weeknight meal. Almost every time I eat something like grilled chicken or steak, or something that necessitates a side dish in general, I ordinarily am at a loss for what to choose. It’s a result of the state I’m in during the week – I’m at a total loss of creativity by the end of the day that it’s so hard for me to, if my week isn’t planned, think of what to make or accompany my protein. Basically, what I’m saying is, side dishes are difficult. How do you make a side dish that is tasty and perfectly complements your protein? When I eat my food, I eat to enjoy it. I try to make sure that whatever I’m eating is something I am savoring. My stomach is prime real estate, know what I mean?! There isn’t room in there for mediocrity! I cannot express to you how easy this salad was. The most effort lies in boiling the lo mein. Seriously. I am so into side dishes that I can literally toss together, and they come out amazing. 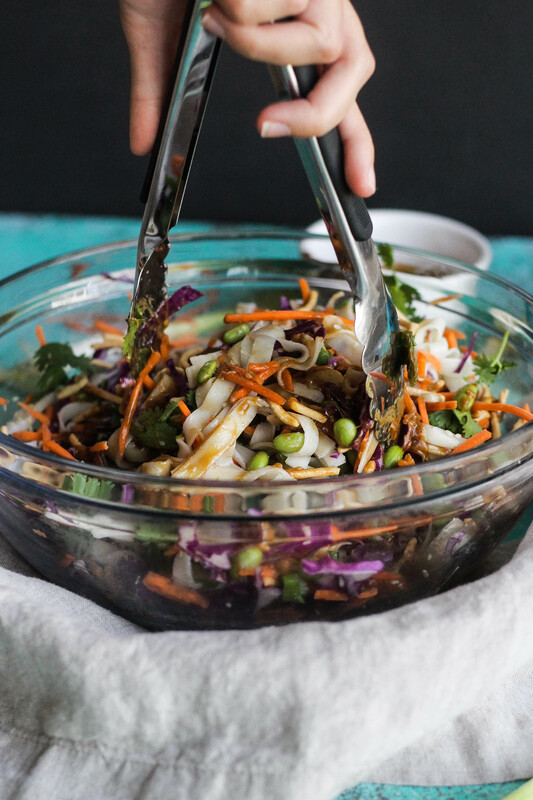 I love this lo mein salad as a complement to grilled chicken/steak because it’s such a shining side that it requires a protein that’s relatively plain. We marinated some chicken in a store-bought Asian-inspired marinade, threw it on the grill, and devoured it accompanied by this salad. It was truly the perfect, effortless combination. I’m such a sucker for noodle salads. When I was in college, I would regularly eat at this pan-Asian restaurant called Bento where I would constantly order bento boxes that came with a variety of menu items, always including a cold lo mein salad. I swear, that lo mein salad was gone before my main dish was. Every time, people. Every time. You know how much I love pasta, and that totally translates over to Asian cooking. I love ramen, I love udon, I love rice noodles, I love egg noodles… the list goes on and on. I’ll be honest, I am completely intimidated by traveling to Asia. 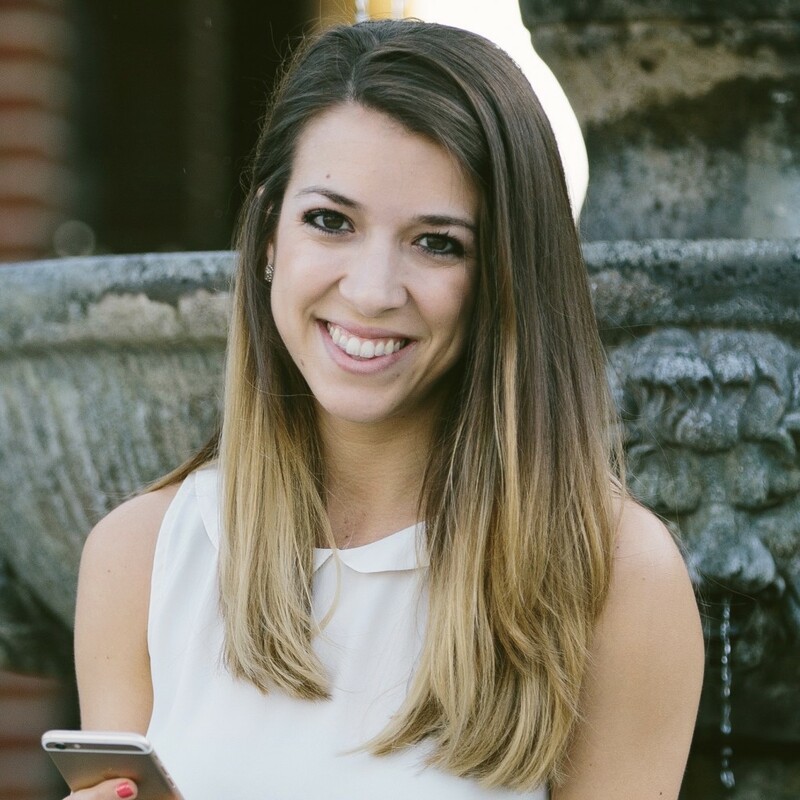 The furthest I’ve been out of the country was Italy, and knowing Spanish, the Italian language was relatively easy to pick up. I am borderline petrified to visit a country where the language is completely and utterly over my head. I know, I’m totally missing out, especially on the food. Maybe one day I’ll venture that way! I love a good dollop of almond butter on top of a smoothie bowl, or accompanied by an apple, or atop some crunchy toast, but friends, this is my first time utilizing almond butter in a savory dish! It’s interesting to me how versatile this nut butter is. I mean, it is just ground up almonds. 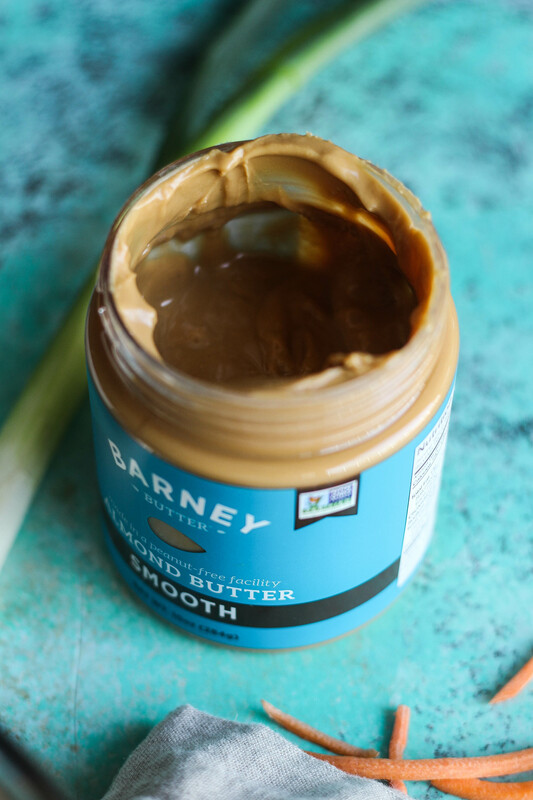 We often form strict perceptions of different foods (guilty), such as nut butter, so we confine ourselves to the few uses that we believe are available with them. 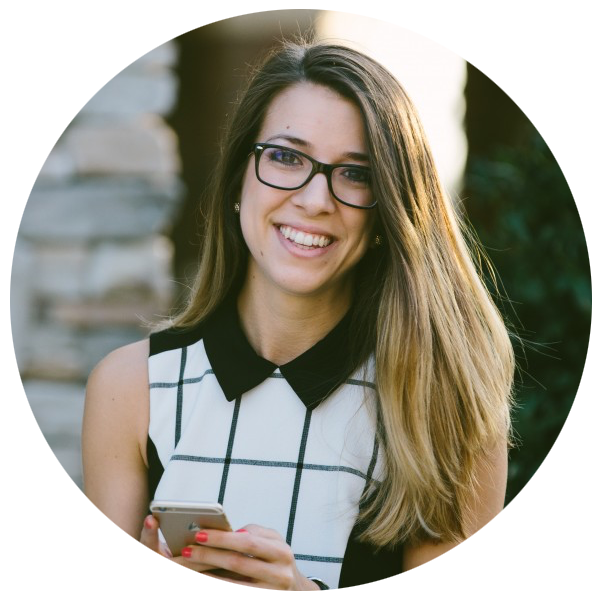 Savory dishes using almond butter?! Get outta hea. 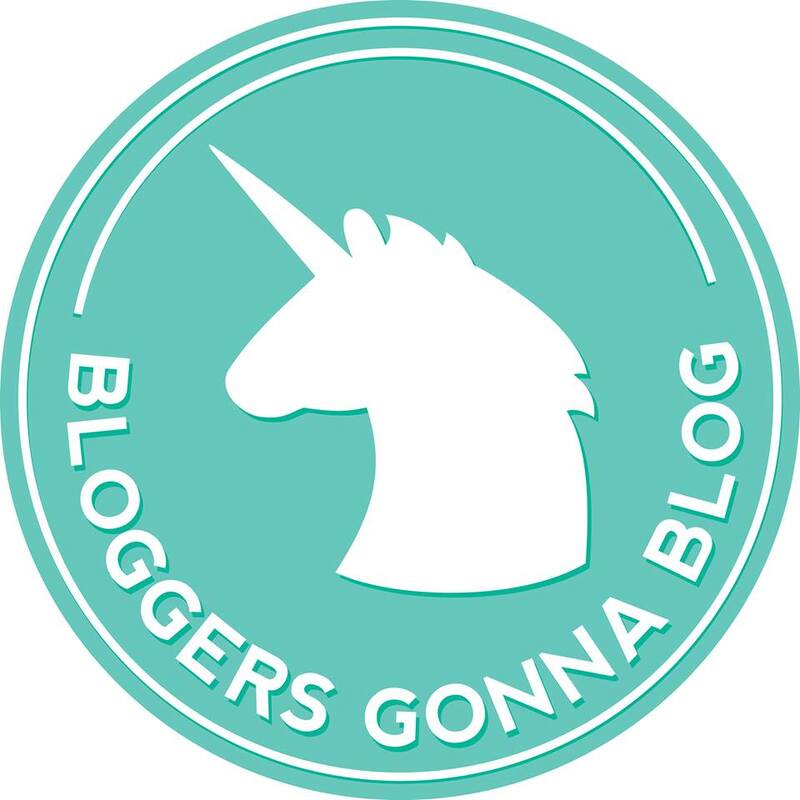 But no really, it’s a revelation and I encourage you to step outside the nut butter box! For this dressing I used Barney Butter’s smooth almond butter. If you couldn’t tell by now, it’s my favorite almond butter, and it incorporated perfectly with the other components to this dressing like sesame oil and soy sauce. 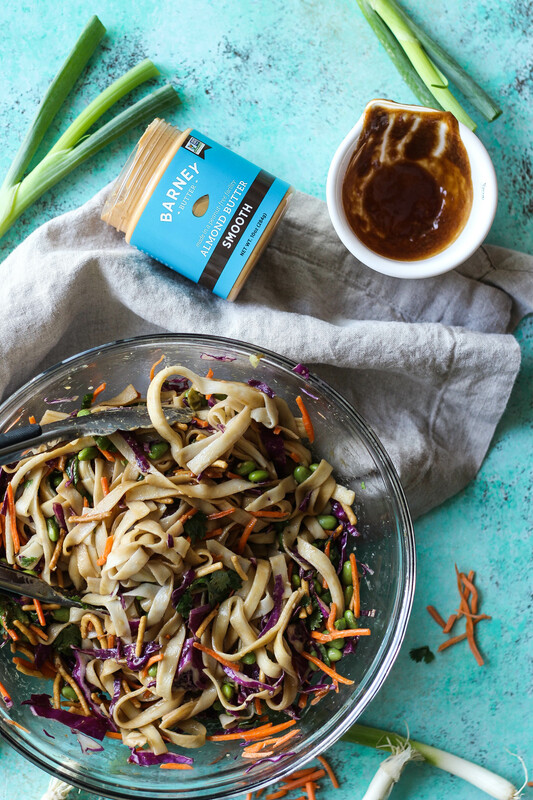 Barney Butter is completely gluten-free, so if you’re looking for a gluten-free option for this dish, all you need to do is replace the lo mein with rice or egg noodles (read packages to be 100% sure) and make sure you use gluten-free soy sauce! That’s it! 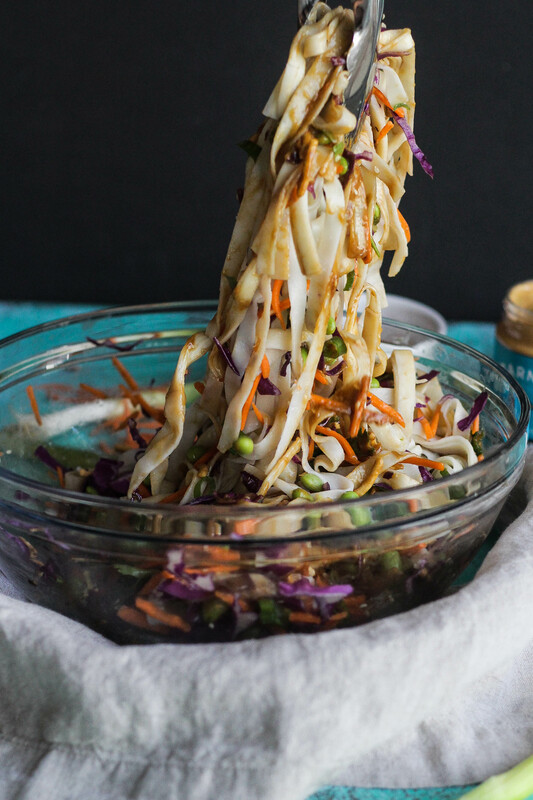 Lo Mein Salad with Almond Butter Dressing – easiest side dish ever!! Cook lo mein according to package directions. 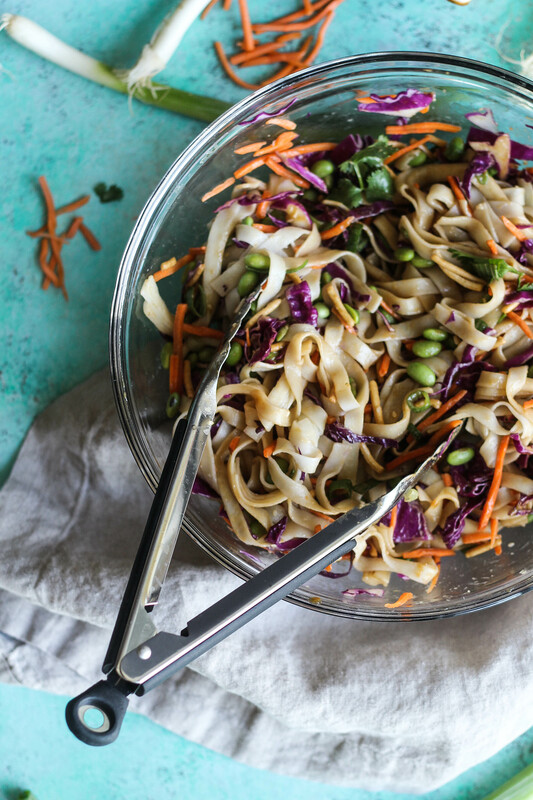 Combine cabbage, carrots, edamame, and scallions in a large bowl and mix together. 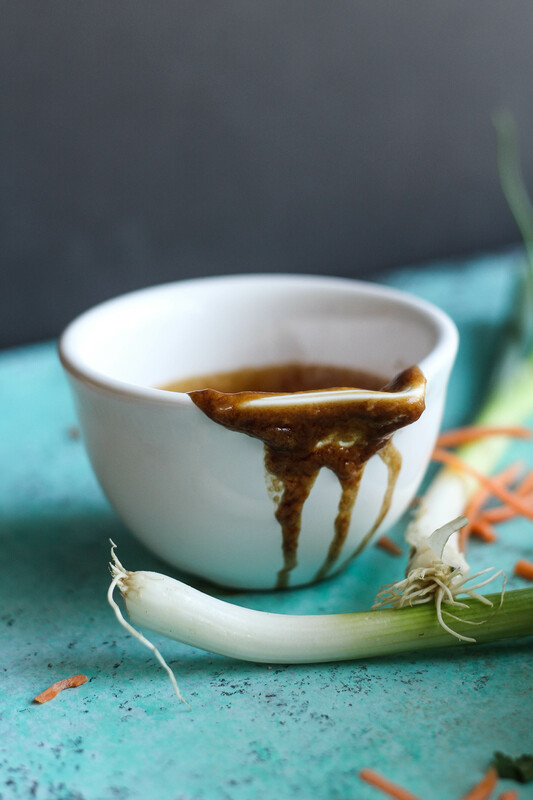 While noodles are cooking, combine almond butter, soy sauce, sesame oil, honey, ground ginger in a liquid measuring cup and whisk together with a fork. When noodles are finished, drain them. 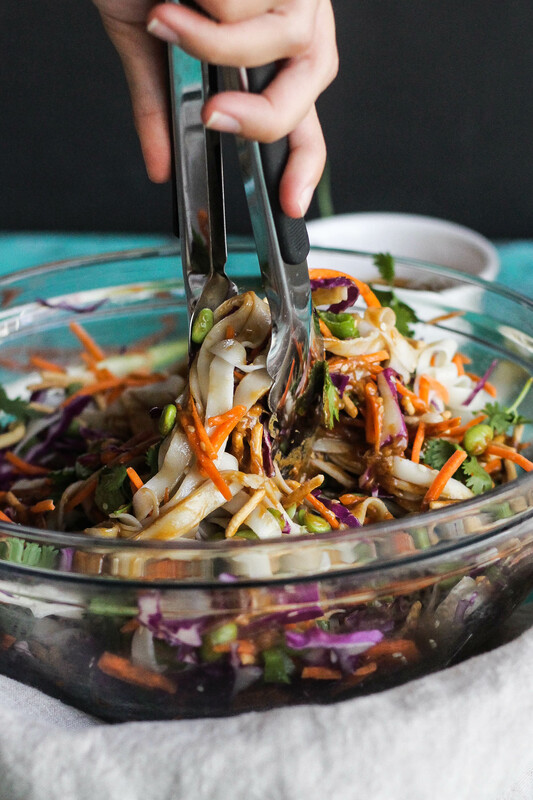 Place noodles atop salad ingredients and mix together with tongs. Pour dressing over salad and mix well. Top with preferred toppings and enjoy! Where is the furthest you have traveled? 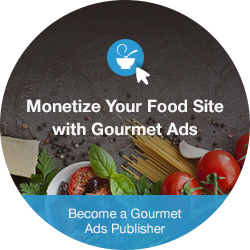 What is your favorite foreign cuisine? Dan asks me pretty much every week when I’m meal planning if I can make lo mein! I’ll have to try this one out, and I’m sure he’s going to LOVE it, because it looks bomb. Ooh, this looks really good! I’m the same with weeknight dinners; after working all day I have no creativity left for the kitchen. If I don’t have something planned then chances are I’ll just throw some veggies in a skillet with a couple eggs and call it good, but that gets boring pretty quickly! Exactly, who the heck wants to come up with a crazy meal after work! Yaaaas such a great combo! So many ways to use nut butter! 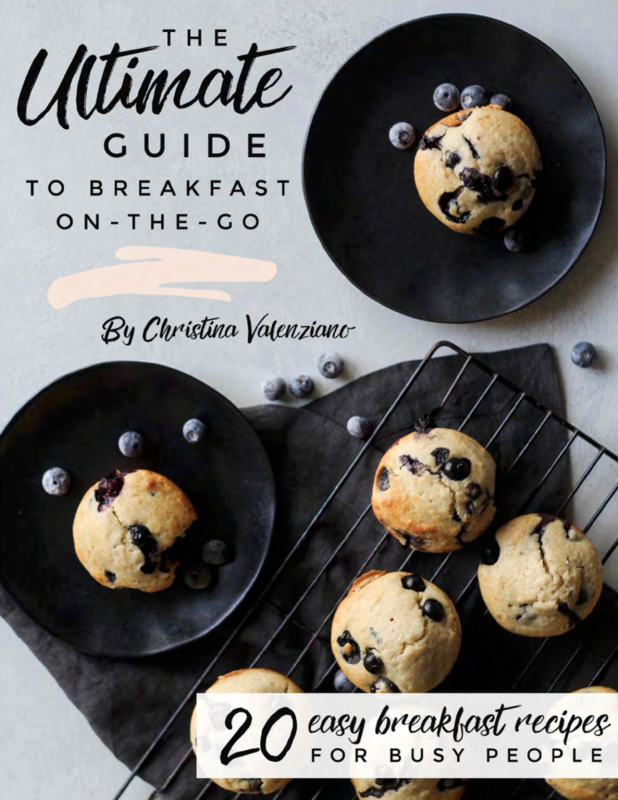 holy crap Christina, this is the perfeeect combination of flavors and foods! im a lover for lo mein noodles, and basically any recipe that’s Asian. As an Asian myself, I give this recipe five out of five chopsticks!! I’m just overwhelmed by going to the Asian aisle in the supermarket, let alone the country! LOL But seriously I’ve never bought lo mein noodles, and you’re definitely making me want to do it. I’ll have to put this on our menu for meals next week! This looks so good! 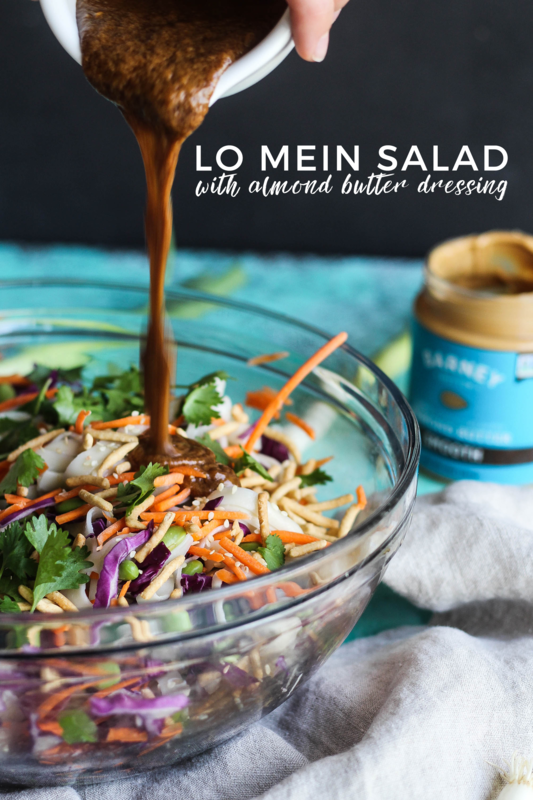 would never have considered almond butter for a asian dressing!!! my favourite foods would def be ethiopian (haven’t been but have been to Kenya), India and Thai food. Indian food in India is absolutely amazing! so fresh and full of flavour! your photos are gorgeous!